It’s December, and our tree is up. It even has lights on it. But maybe 3 ornaments thus far. I haven’t had time to pull all of the decorations out to hang them- that’ll come later in the week. 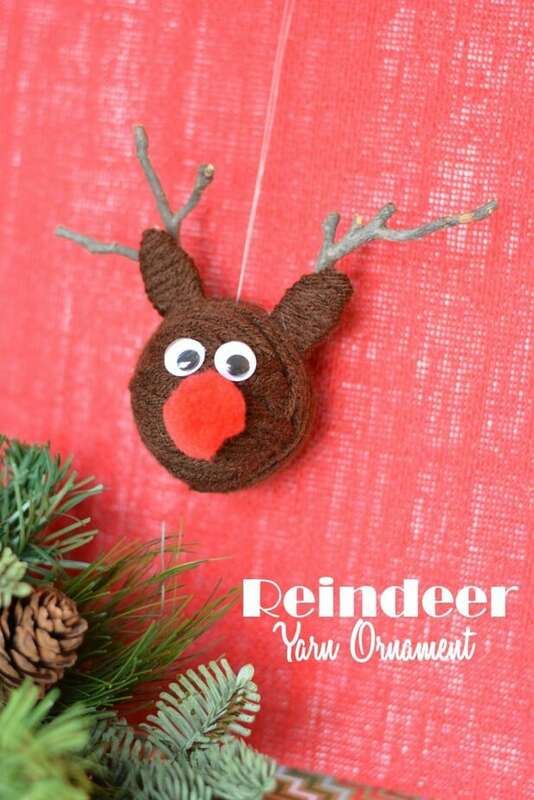 Regardless of when the tree gets finished, the kids and I love to do Christmas crafts, and we’ll be making these Reindeer Ornaments later this week after school. 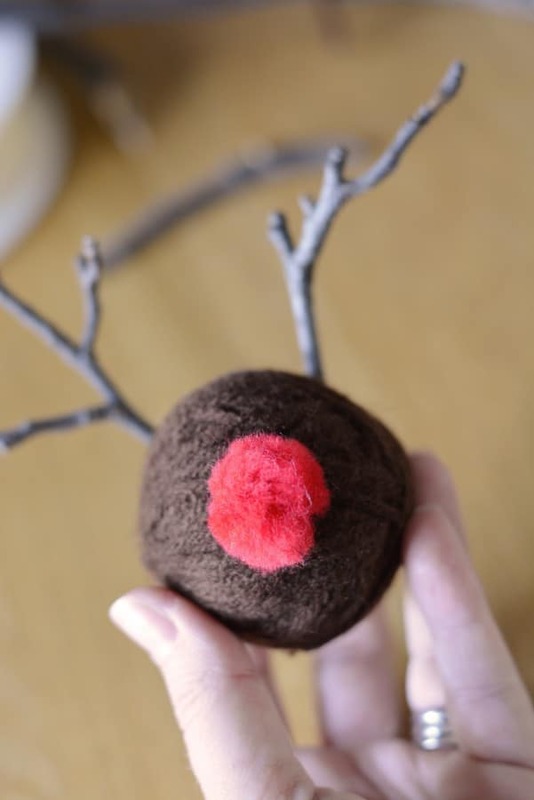 A simple and sweet yarn craft that’s fairly easy for all ages, but looks adorable. They will be great for gift toppers or just to hang on OUR tree! 1-Flatten your plastic shopping bag on a flat surface. 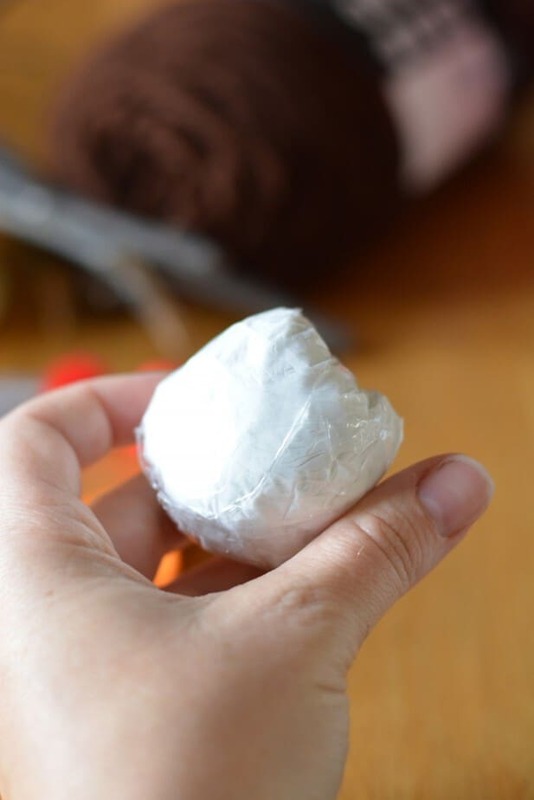 2-Roll into a ball – grab the corners and fold them into the center, then continue grabbing corners and pulling into the center until you have a ball. Squeeze the air out and secure with packing tape. You want the ball tight. 3-Begin to wrap the ball with yarn. Just wrap and wrap and switch directions and wrap until the ball is covered. 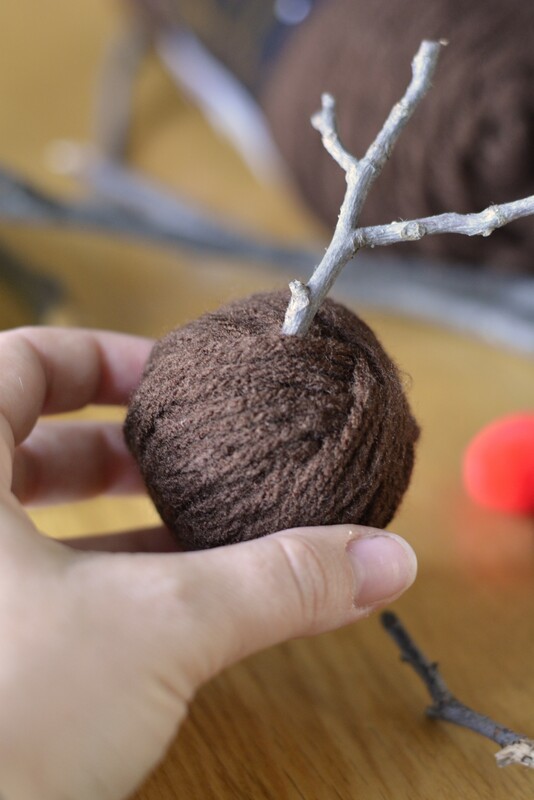 Trim yarn and tuck into the other yarn on the ball. Secure with hot glue if desired. 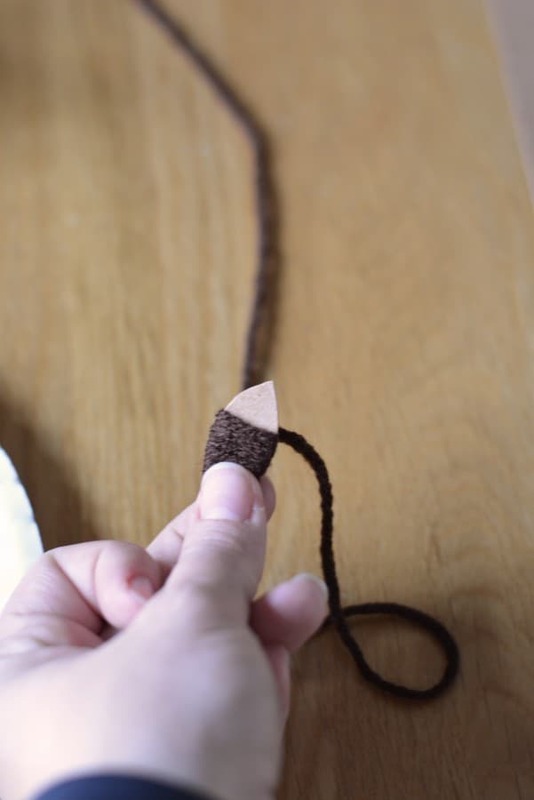 4-Cut two small 1″ ear shapes out of cardboard (think football shape with a flat end) and wrap them with yarn. Affix a tiny bit of hot glue onto the ear to hold the yarn and then wrap it, adding hot glue here and there to hold. Trim end when finished. Repeat for the second ear. 5-Attach antlers (twigs) to the ball by sliding into the yarn or affixing with hot glue, or both. 6-Add a nose and google eyes to create the face. 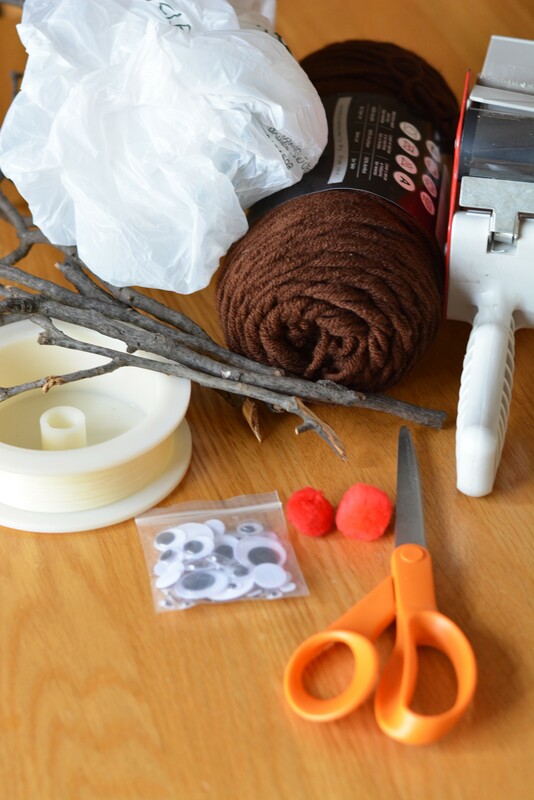 7-Affix ears with hot glue – separate the yarn in the ball a bit, slide a touch of hot glue on the ball and push the ears in the glue. 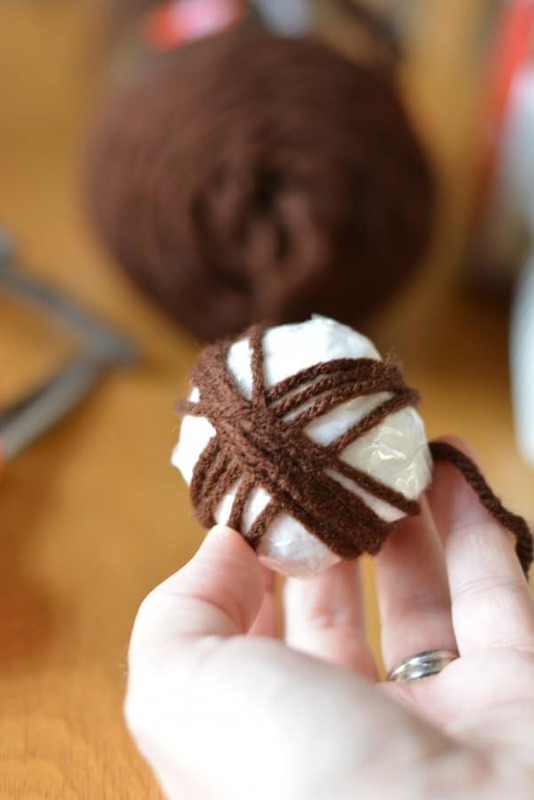 Slide the yarn from the ball up to the ear to cover the glue. 8-Attach fishing line to the top to hang. 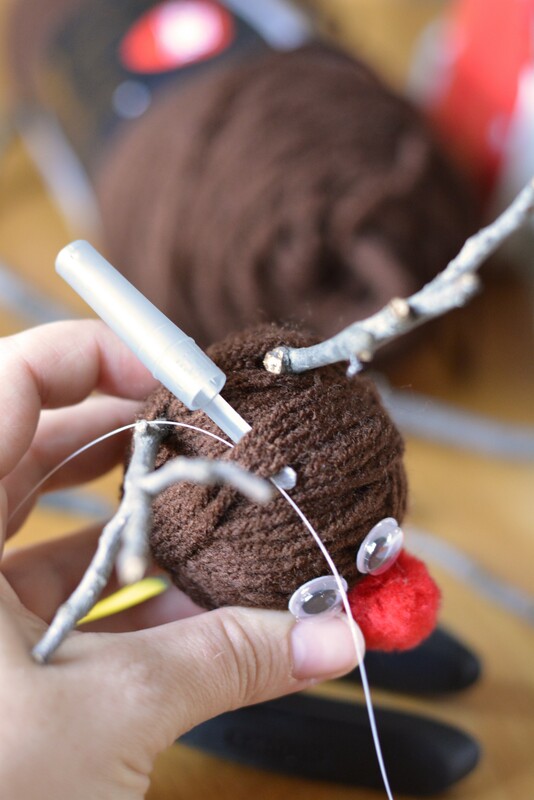 If this is challenging, use a pen cap as shown to slide the line through the yarn. 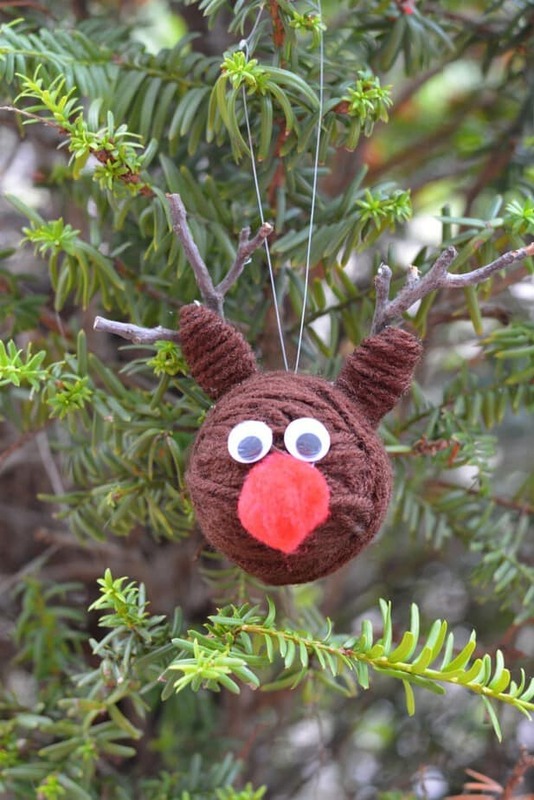 What are your favorite Christmas yarn craft ideas? 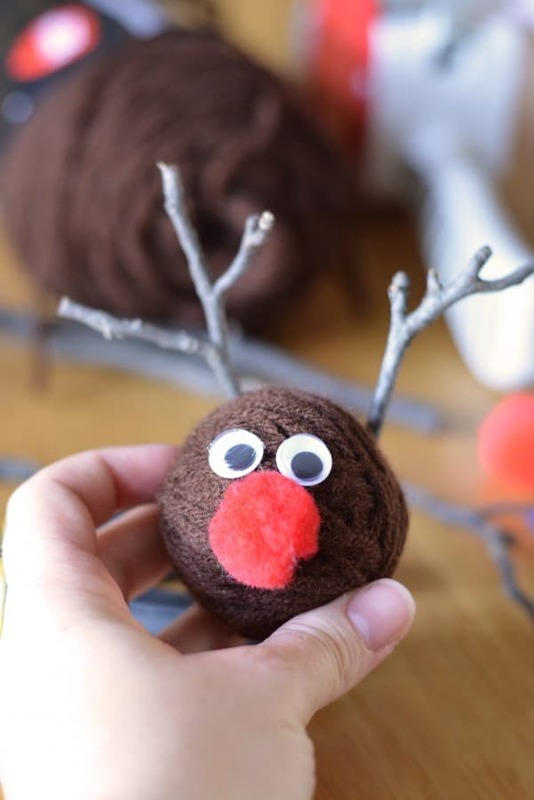 Will you be making these reindeer ornaments at your house? This is a fun one. 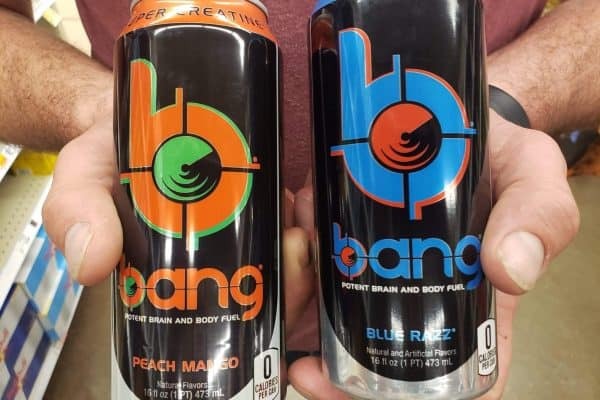 I think my 7 year old would enjoy making these. Thanks for sharing on the #HomeMattersParty . I hope you will join us again next week. So cute! 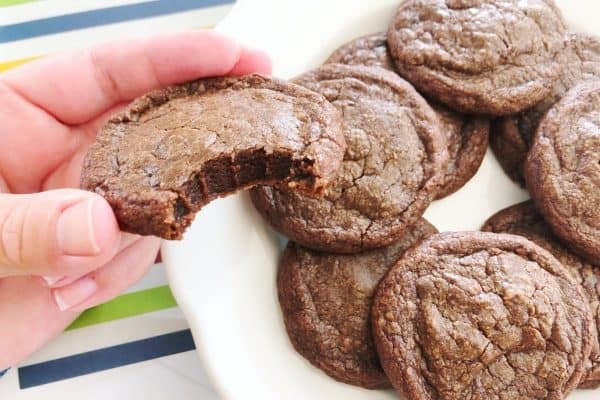 My kids would love to make these! 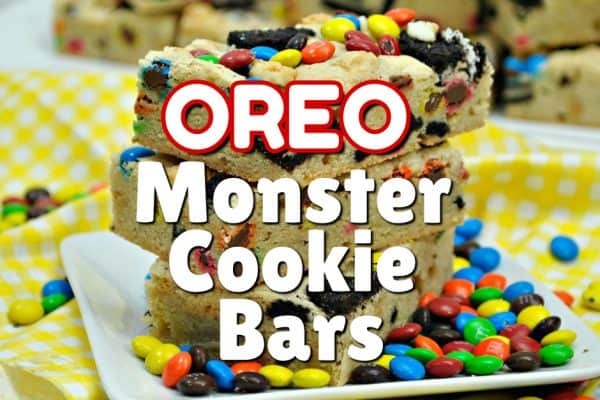 These would be so cute for the kids to make at school. Your pictures are beautiful!